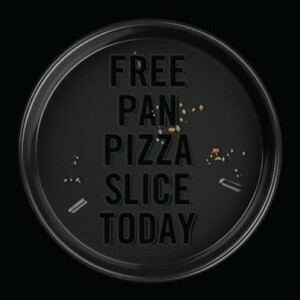 You can get a FREE slice of pan pizza from Domino’s today! The deal is available from 12-2 pm. There are 100 slices available per store so get there early if you want to take advantage of the deal!